Xiaomi recently launched a new sub-smartphone brand POCO and the company is expected to launch its first flagship smartphone under this new branding in India to compete against the likes of the Asus ZenFone 5z and the OnePlus 6. According to numerous a numerous number of leaks and speculations, the company is all set to launch the Pocophone F1 in India. 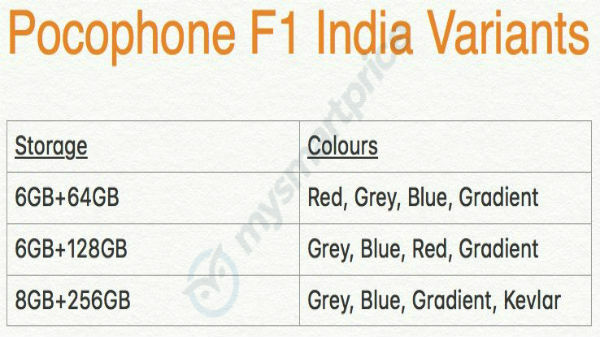 And now, a new leak regarding the smartphone confirms the color and storage variants of the Pocophone F1, which will be launching in India. According to a leak, the Pocophone F1 will be available in 6 or 8 GB RAM and 64 or 128 or 256 GB onboard storage. 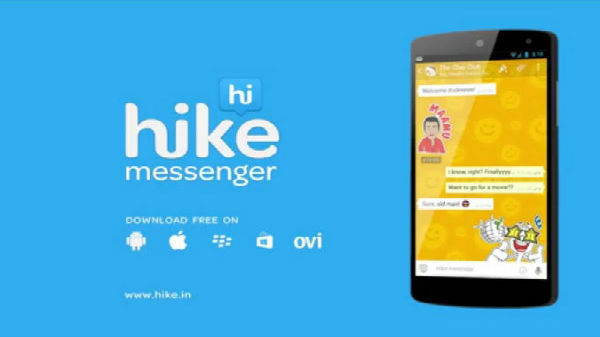 The smartphone will be available in Red, Blue, Grey, Gradient, and kevlar color. As of now, there is no information on either pricing or the launch date of the Pocophone F1. However, considering the development, the Pocophone F1 is expected to launch by the end of August 2018. 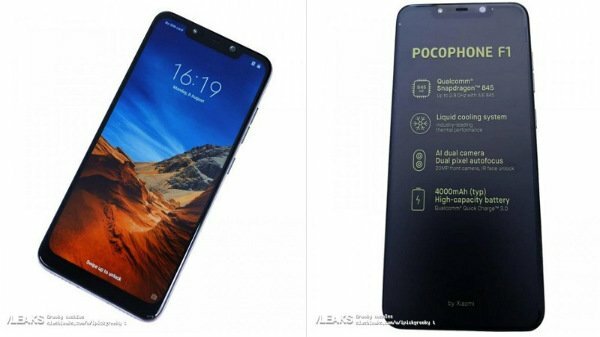 According to leaks, the Xiaomi Pocophone F1 will have a 5.99-inch IPS LCD display with a 19:9 aspect ratio, along with a notch on top of the display. The smartphone will be powered by the Qualcomm Snapdragon 845 SoC with 6/8 GB RAM and 64/128/256 GB storage. On to the optics, the smartphone has a dual camera setup with a 12 MP primary camera and a 5 MP depth sensor, similar to the Xiaomi Redmi Note 5 Pro. On the front, the smartphone has a 20 MP selfie camera. 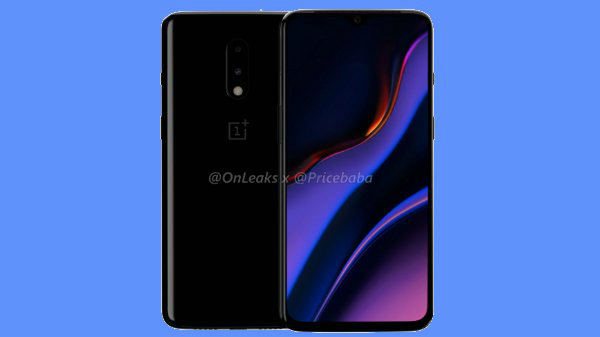 The main camera is expected to offer 4K video recording, whereas the secondary selfie camera might just offer 1080p video recording along with Face Unlock support. The Pocophone F1 has a massive 4000 mAh Li-ion battery with fast charging support via USB type C port with Qualcomm Quick Charge 3.0 capability. The device does have a dedicated 3.5 mm headphone jack as well. Just like most of the Xiaomi smartphones (except for the Mi A1 and the Mi A2) the Pocophone F1 will offer MIUI 9.5 OS on top of Android 8.1 Oreo and will be updated to Android 9 Pie. It seems like the Xiaomi Pocophone F1 offers a lot of options in terms of storage and color. If Xiaomi launches the Pocophone F1 at a right price, then the device will break all previous sales records for sure.